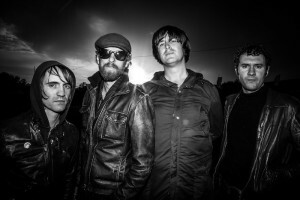 The Mighty Stef announce a headline show at Whelan’s on the 31st of January. Following their three shows at Whelan’s upstairs, some of them sold out, if not all of them, The Mighty Stef are set to play a bigger venue, Whelan’s Main room. The Mighty Stef blew the roof off with their infectious tunes. The floor was shaking and the microphones were barely standing from all the jumping. 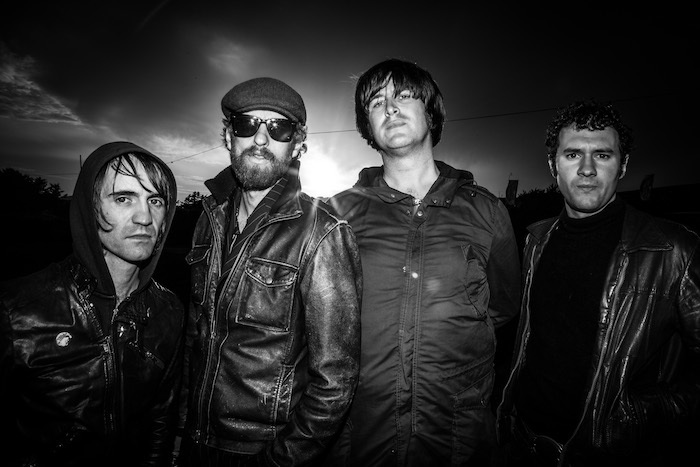 Read the full review of their 3rd show at Whelan’s upstairs.